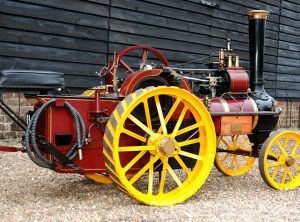 A magnificent 4” scale 3 speed Fowler road loco. 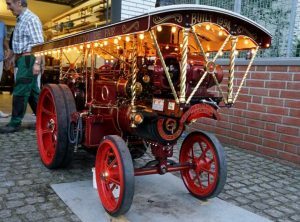 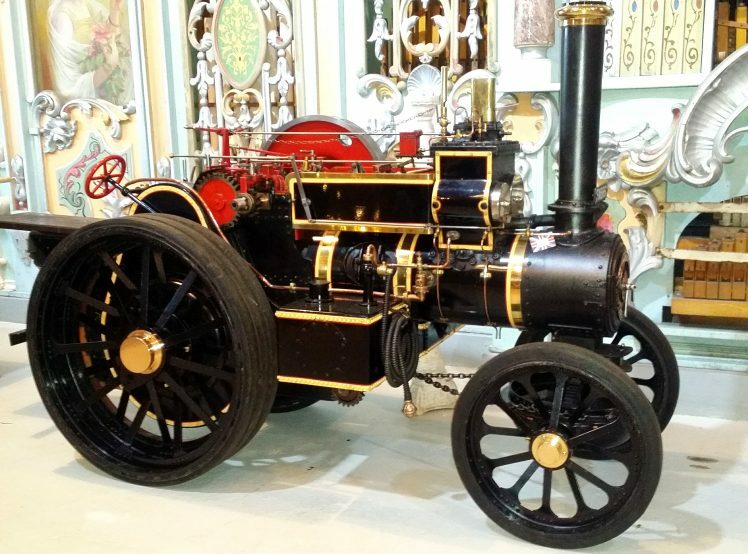 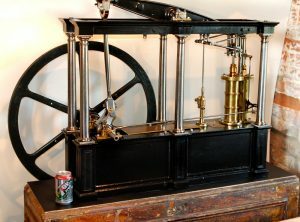 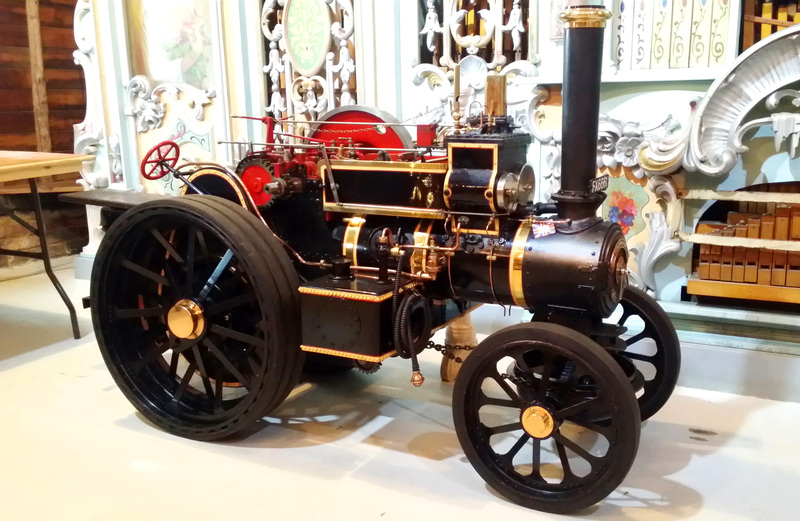 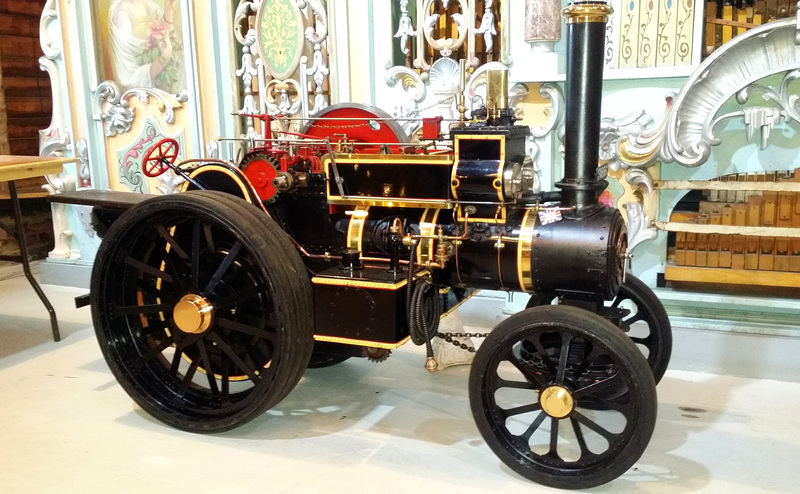 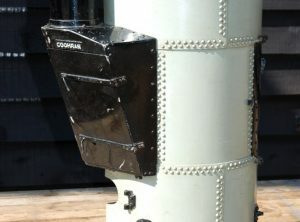 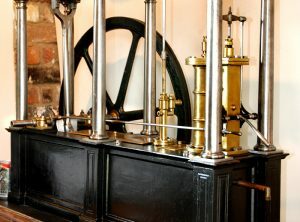 This engine was built over a twenty year period by an experienced model engineer, from works drawings and actual measurements, using his own patterns (and NOT to Plastow design). 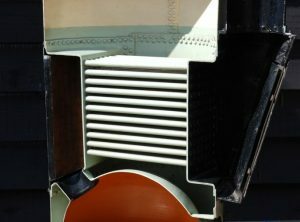 Boiler professionally built, again to works drawings. 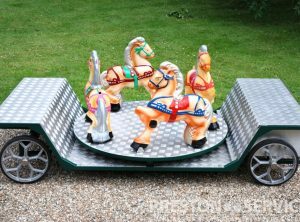 Reported to run very well, it has attended only some twenty rallies. 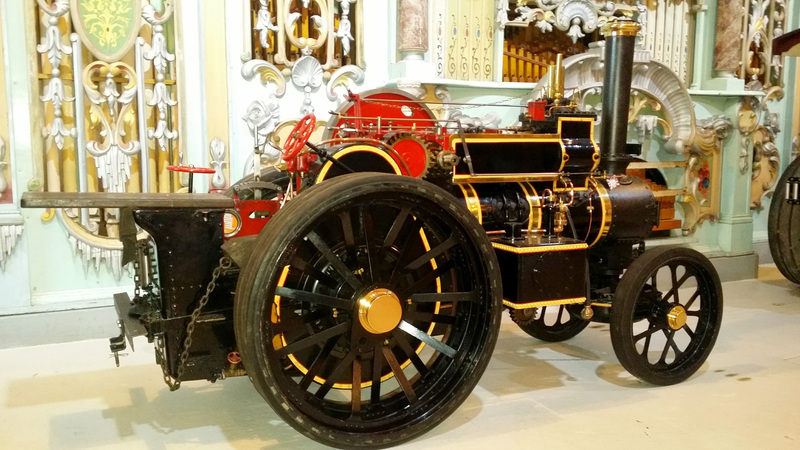 Engine is in correct Fowler black livery and on properly proportioned rubbers. 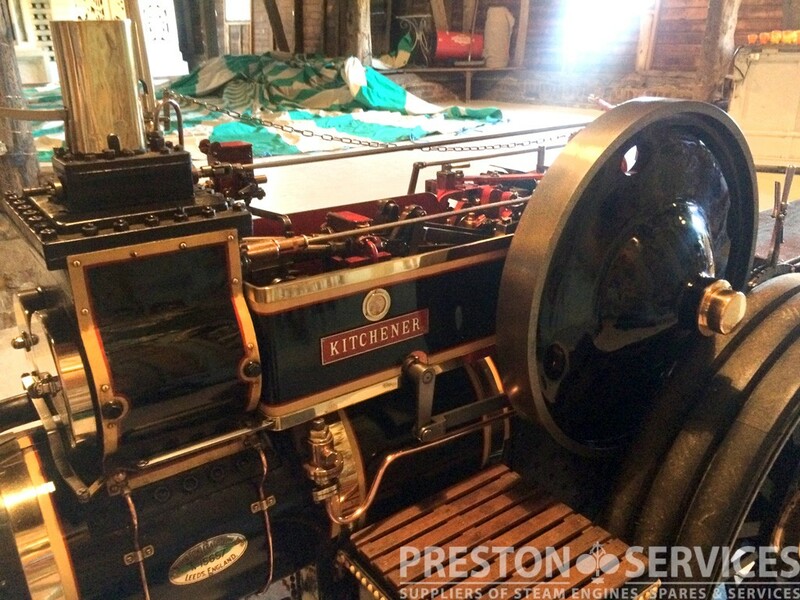 For sale with full current boiler test certificates. 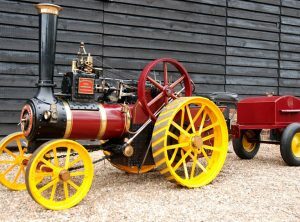 This well made example of a 4 Inch scale Burrell single crank compound showmans road locomotive is to Filby drawings. 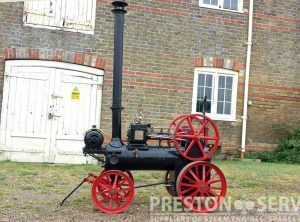 For sale in excellent, like new condition. 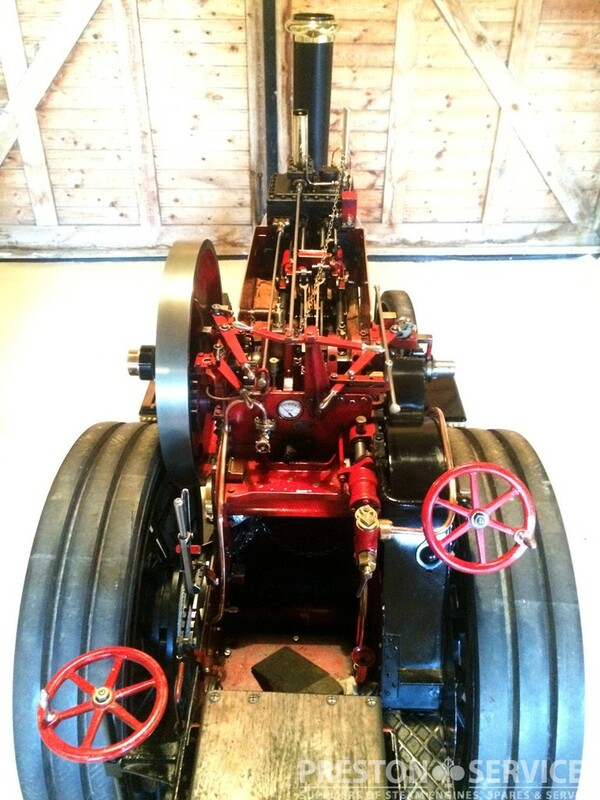 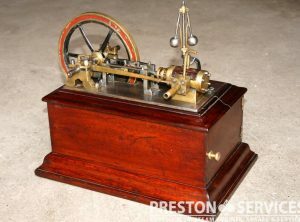 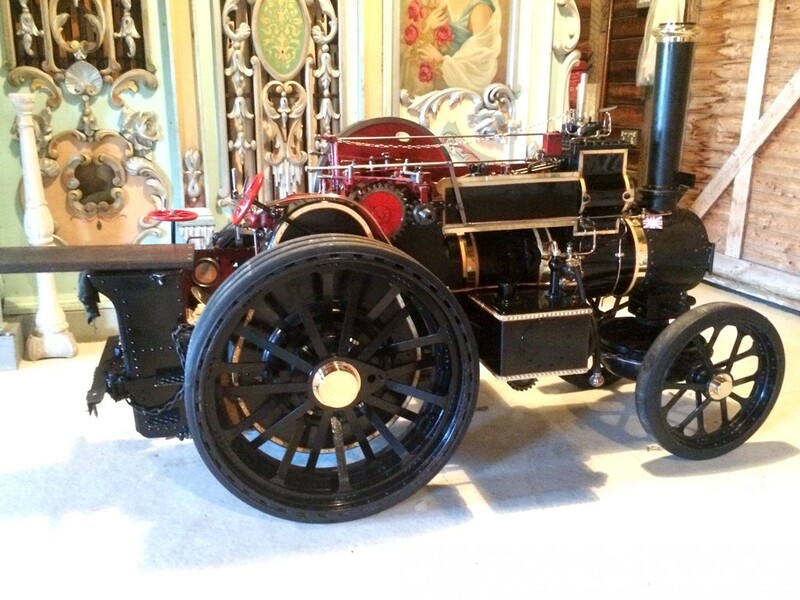 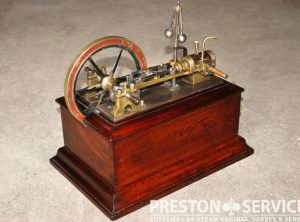 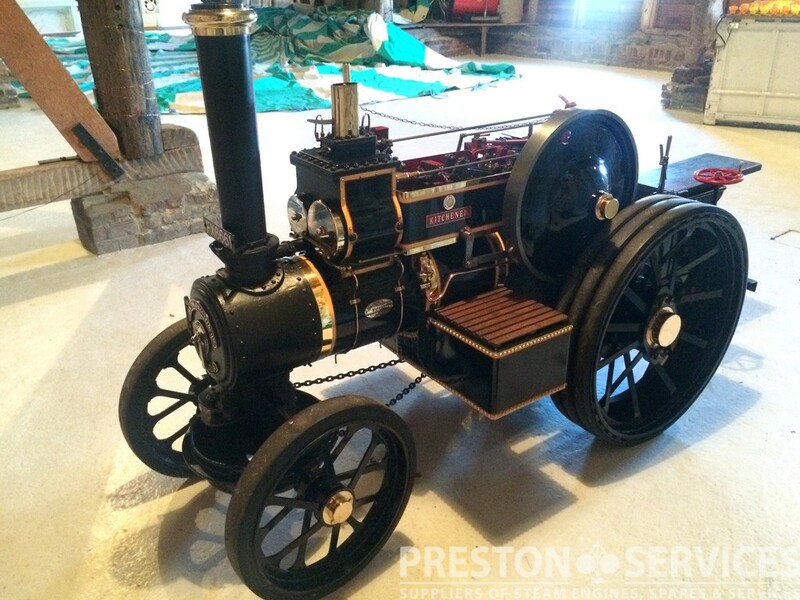 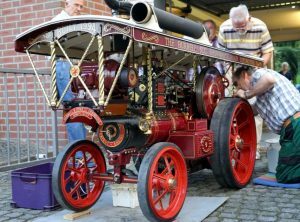 A nicely constructed 4″ scale showmans engine with removable ‘scenic’ crane to rear. 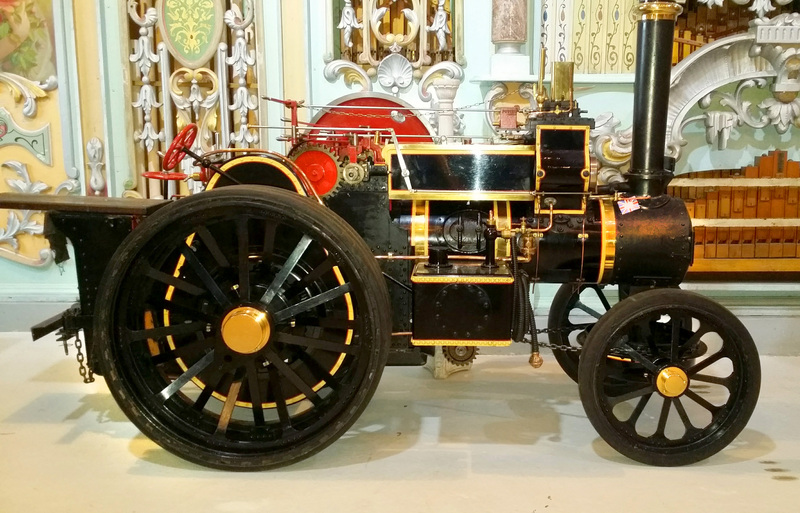 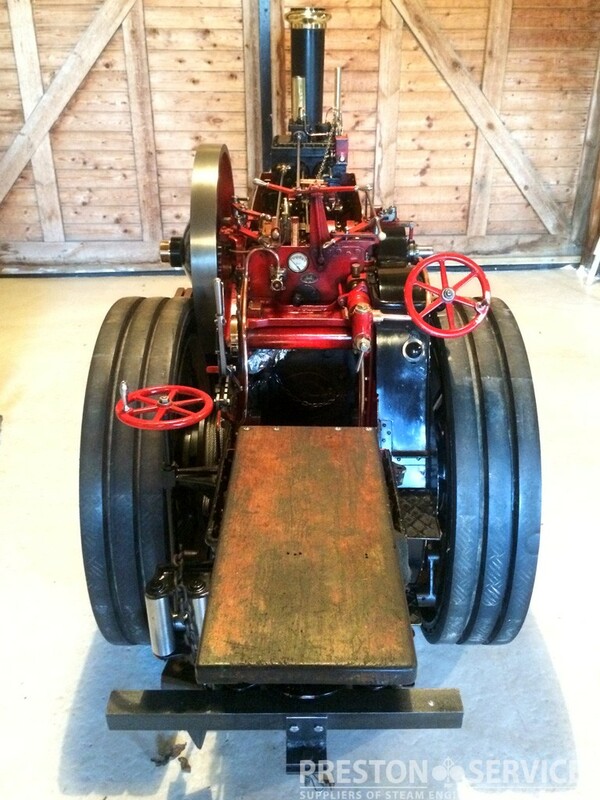 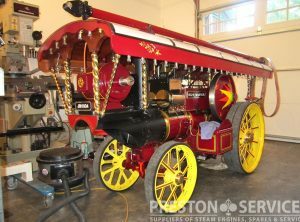 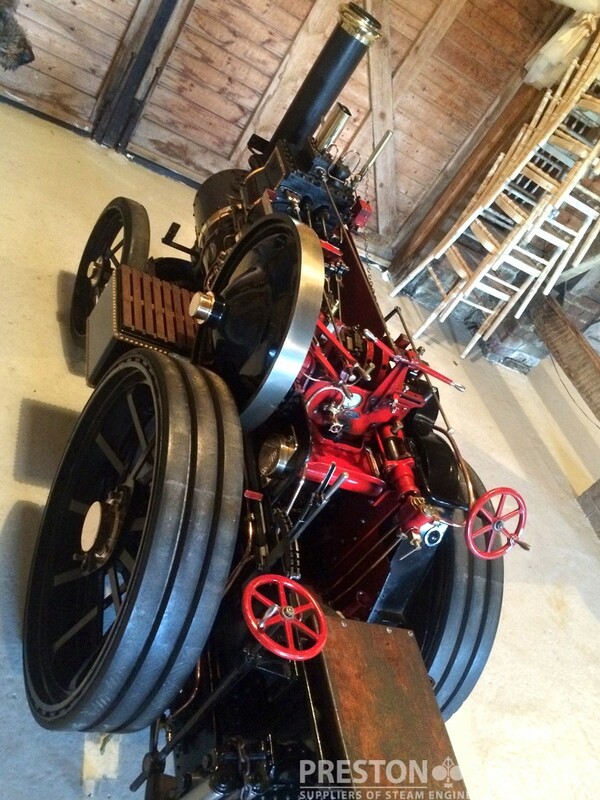 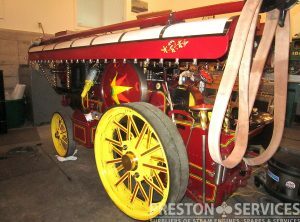 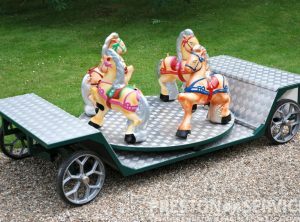 Fully sprung, compound engine, complete showmans specification. 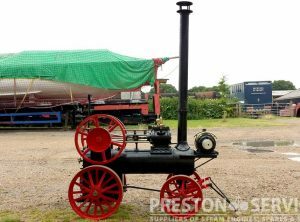 For sale in good condition with newly issued boiler certificiates.